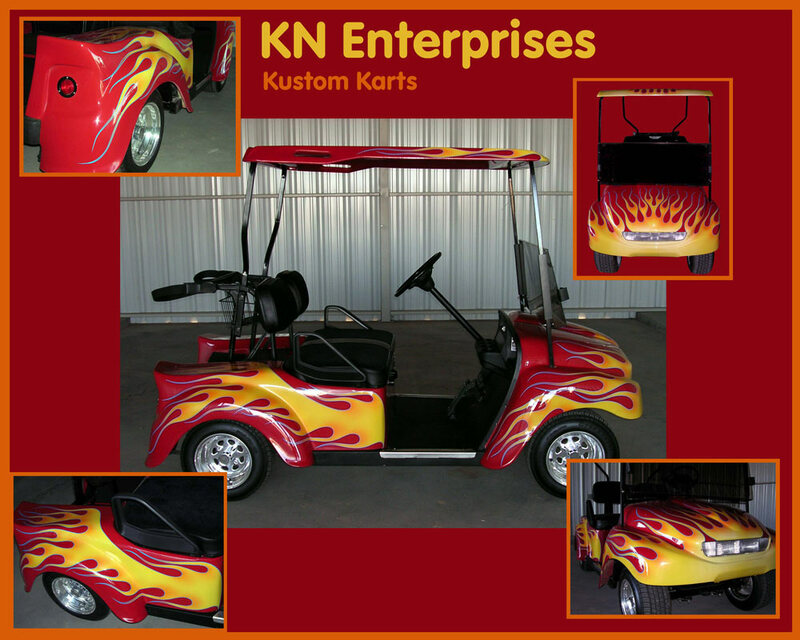 From Auto Body Repair to Custom Golf Carts and UTV's, we do it all! 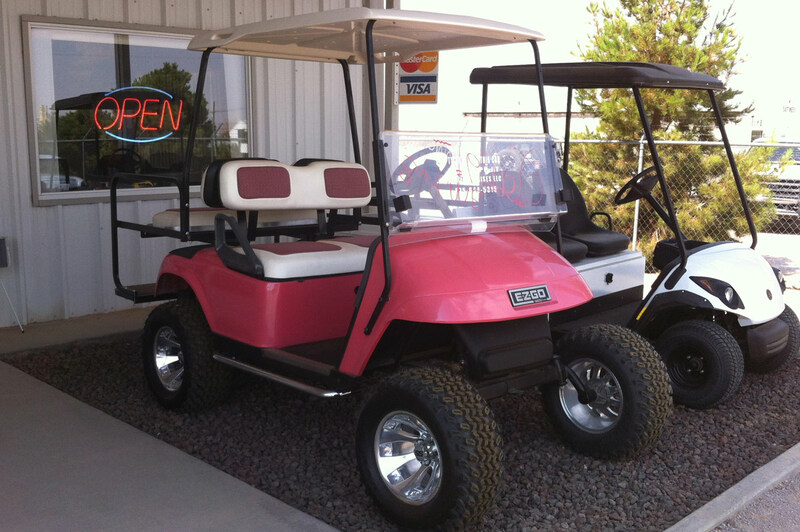 Our Las Cruces Store offers expert paint and body repair service for Southern New Mexico and the surrounding areas. Call us for a quote! We perform full body shop and paint work on: cars, motorcycles, light, medium and heavy duty diesel trucks, RV's,coaches and buses. We work on heavy equipment and municipal trucks including: firetrucks, work trucks, fleet, police cars, farm equipment, commercial trailers and more. No job is too big or too small. Our entire business is built on precision and customer excellence. Contact us today to set up an estimate appointment for your custom job!